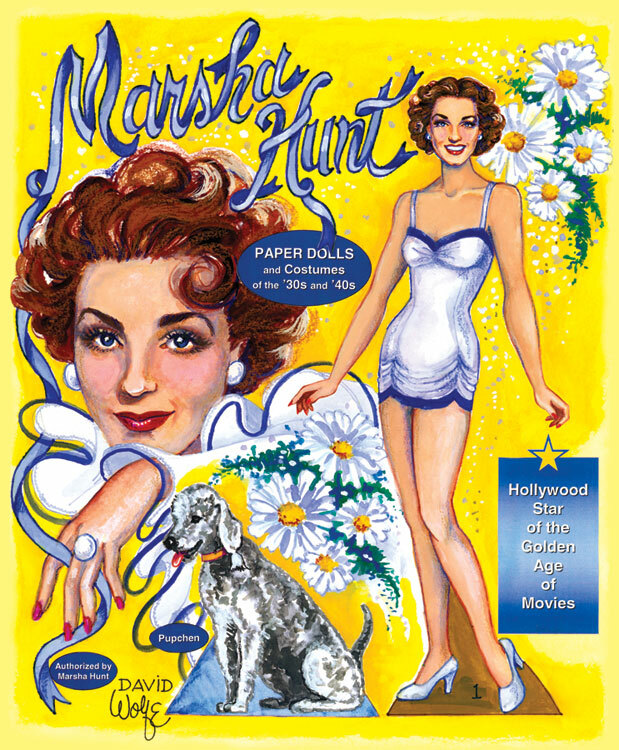 Marie Antoinette, Queen of France inspired renowned paper doll artist Helen Page to create a lavish homage to the 18th Century French fashion plate. 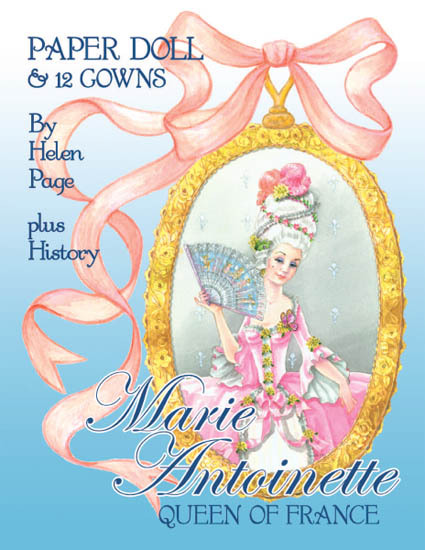 It is an genuine work of art that captures the fantastic, fairy tale fashions of the extravagant Court of Versailles before the revolution cost the Queen to lose her head, quite literally. 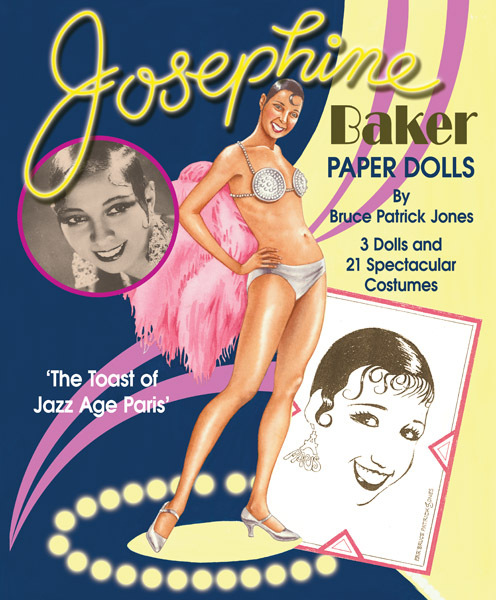 The artist's exquisite technique lovingly illustrates a period of time when Paris fashion was a confectionary concoction of satin, velvet, lace, ruffles, flowers and ribbons fit for a Queen. 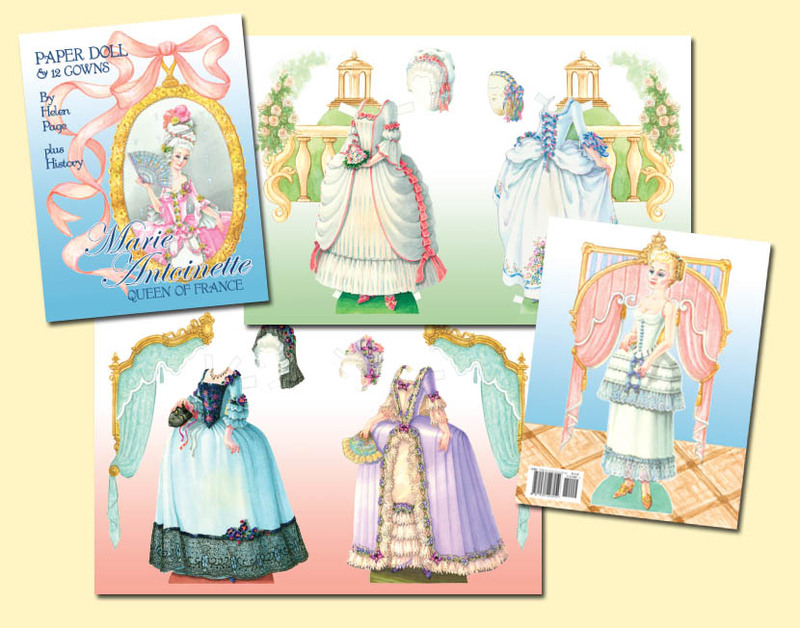 This especially collectible book features one delightful doll and twelve breathtakingly regal gowns with accompanying chapeau and powdered wigs. Each beautifully designed page is pretty enough to be framable! 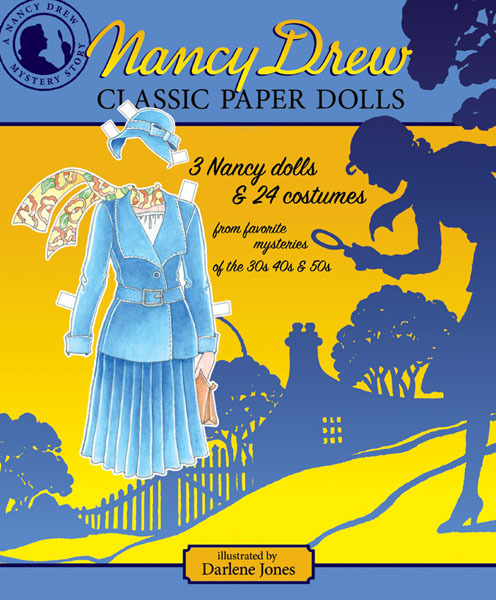 While the paper doll is pure fantasy, the book also include a history by David Wolfe of the tragic Queen's legendary life.